On page SEO and off page SEO optimization are two most important steps in the field of search engine optimization. These optimization are the first and most important steps towards your website’s search engine optimization. It helps your website to get visible by the search engines whenever someone searches with any keywords or key phrases that is relevant to your site and it is very important for online businesses for understanding the relevance of these two steps in order to get most organic traffic from search engines like Google. This is the term that is used to describe a set of processes which aim in optimizing a website for the search engines. This is important not only for getting high quality visitors from search results, but this’s also a way to improve the user-friendliness of your website for increasing its credibility. SEO has two major components i.e. 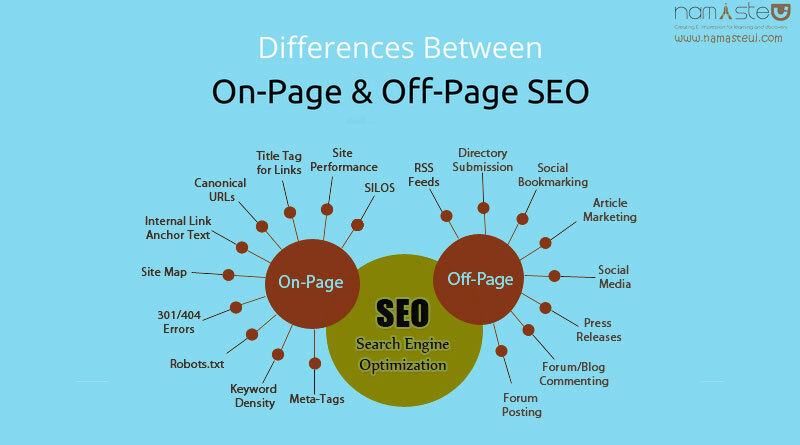 On Page SEO and Off Page SEO. This is the practice of optimizing individual web pages in order to get ranked higher. It is also used to earn more relevant traffic in search engines. On-page SEO refers to both the HTML source code of a page and content that can be optimized, as disagreeing with off-page SEO that refers to links and other external signals. HTML – Title tags, Meta description, Heading Tags etc. You may like: How to choose best and affordable SEO Service? 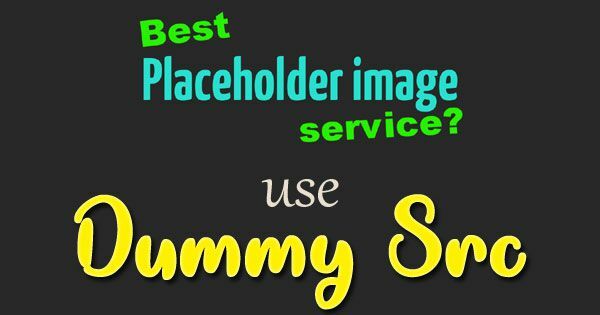 This refers to the techniques which can be used to improve the position of a web site in the search engine results page i.e. SERPs. Most of the people associate off-page SEO with link building but it is not only that. In the previous days, you could easily get thousands of links and get ranked higher but nowadays you need to do more than that. So, it’s not about choosing any of one between on and off-page SEO as both can work together for improving your search engine rankings in a complementary fashion.